For filmmakers and directors Gardner also recommends reading three of her favorite books: Fine on Acting, by Howard Fine; A Challenge for the Actor, by Uta Hagen; and Stop Acting, by Harold Guskin. According to Gardner there are clearly ineffective approaches a director can take. “A filmmaker should not belittle, criticize, shame or ignore an actor. The director should try not to bully, go for results, but play, explore, respect the actor’s process.” And she does not care for a director who brings his/her problems to the set. 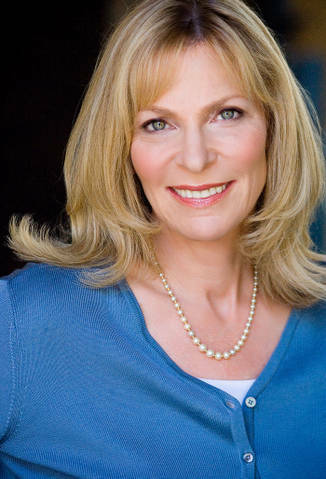 See Laura Gardner’s website for a full list of all her credits. She just got back from the newly established Howard Fine Acting Studio in Australia, teaching the six-week foundation class. She’ll reprise the class in August, 2012. She recently finished the feature film God’s Country. And Laura is a featured artist for the sixth year at The Last Frontier Theatre Conference in Valdez, Alaska. She is a member of the Road Theater Company. She appeared on Broadway in Smile. Her national tour credits include Showboat, Doonesbury and My Fair Lady. On television she has had a recurring role on My Name Is Earl, and has had roles in Law and Order, Torchwood, The West Wing, and Gilmore Girls.